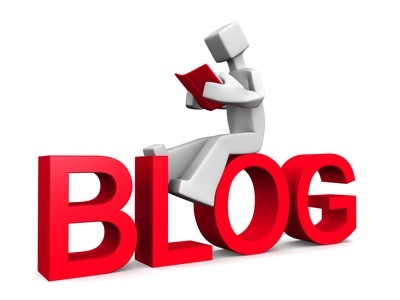 Being a security alarm installer with over 28 years’ experience, I would definitely say that wireless security alarms have the advantage over all in comparison to wired security alarms. 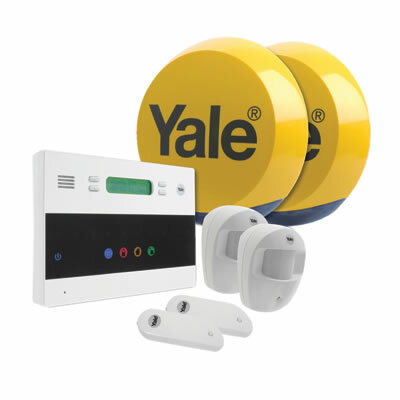 If you would like your wireless alarm servicing by AD Alarms just contact us and we’ll give you a friendly no obligation quote for your location immediately, I think you’ll find we are not expensive. 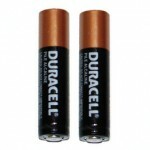 Some of the advantages are that a wireless system can be installed very quickly usually taking approximately two to three hours. 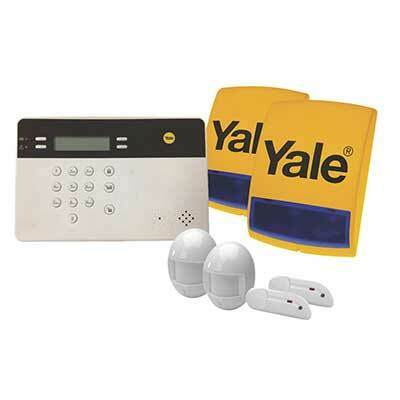 Secondly many wireless systems have a security auto dialler built-in which is very cost-effective and that is the case with the Yale Premium Alarm. Other advantages with the wireless alarm is that you can move the sensors around very quickly and easily if you change your requirements regarding security coverage. Also if you move premises it is quite feasible to remove your wireless alarm system and take it with you to your next premises. 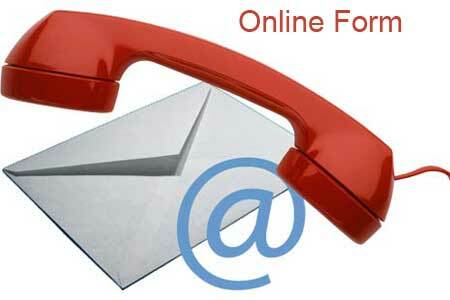 Thirdly wireless security alarms have many up-to-date features which the wired version usually do not have. 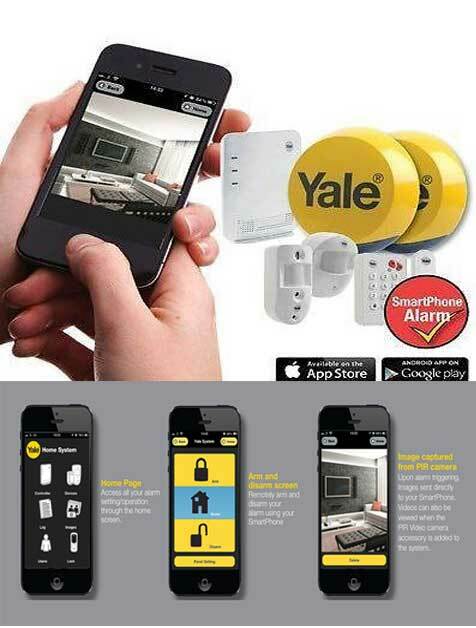 The example with the Yale wireless alarm you can from any location in the world, switch the system on or off and even test your security system, by using your mobile phone. Nobody else can tamper with your system unless they have your unique user code number. To sum up my thoughts on wireless security alarms, if you want an installation which is quick and easy and very effective, these are by far the best systems and are much easier than hard-wired systems. 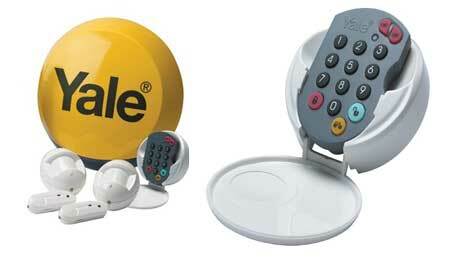 In actual fact, the Yale Wireless Security alarm has been designed specifically for the do-it-yourself market and is very easy to program in comparison to some other systems. If you are the kind of person that can follow instructions for electrical equipment you will have no problem installing the system. Remember that you will have to use ladders to fix the external siren box on the wall at the reasonable height so it cannot be tampered with. But if you are not good at following instructions I would recommend getting a company similar to my own to install your wireless alarm because the labour cost should not be very expensive due to the small amount of time required. 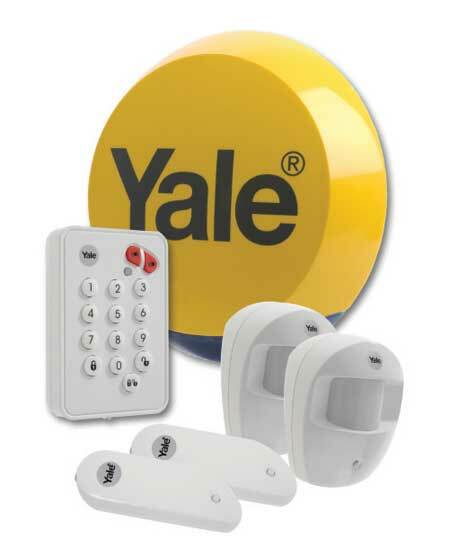 But don’t forget to get your Yale wireless security alarm serviced regularly with new batteries installed at least every two years and if it’s a different manufacturer for your wireless alarm, check your manual to see how often it should be serviced.